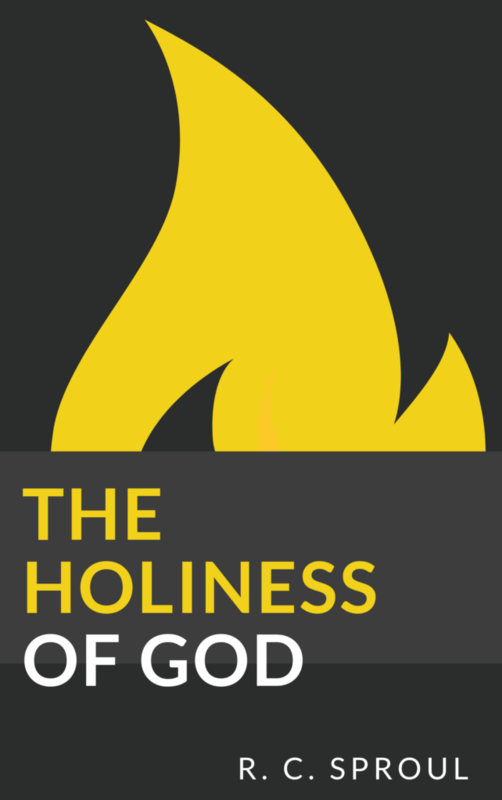 The holiness of God. It is an oft-neglected attribute of His character. It is at the core of all He is and does. Yet, people today are hard-pressed to define what holiness is. Furthermore, the silence from the pulpit regarding the holiness of God is deafening. We are called to be holy as God is holy, but if we know little to nothing of holiness, how are we to grow in grace and truth? How are we to view ourselves in light of God’s holiness? How does it affect how we are to conduct ourselves in both public and private realms? In our worship? R.C. 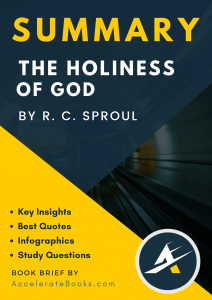 Sproul’s classic book the Holiness of God instructs us in the truth of God’s word as he gently teaches us about this important aspect of the nature and character of God and what it means for Christians who desire to be conformed to His image. When we encounter the holiness of God, our lives will be transformed. Dr. R. C. Sproul (1939 – 2017) was founder of Ligonier Ministries, a Reformed Christian organization that exists to proclaim, teach, and defend the holiness of God to millions of people around the world. He also served as founding pastor of Saint Andrew’s Chapel in Sanford, Florida, the first president of Reformation Bible College, and as executive editor of Tabletalk magazine. His radio broadcast, Renewing Your Mind, continues to air daily on hundreds of radio stations around the world and can be heard online. A prolific writer, Sproul authored more than a hundred books, including The Holiness of God, Chosen by God, and Pleasing God, and contributed dozens of articles to national evangelical publications. Sproul was a beloved theologian and speaker, appearing at conferences, churches, colleges, and seminaries around the world. He also served as general editor of the Reformation Study Bible.